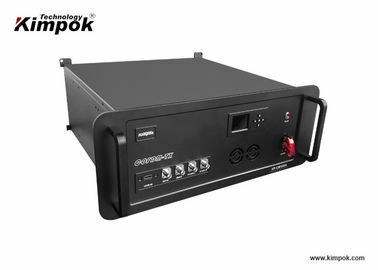 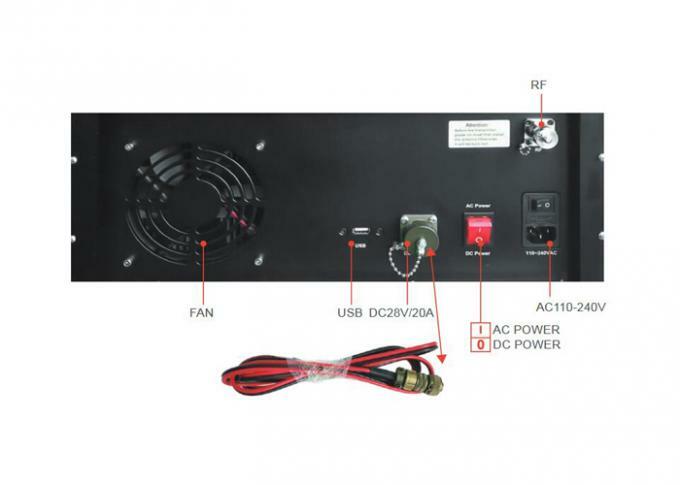 The KP-CM100H is a powerful COFDM digital video data transmitter from Kimpok Technology. 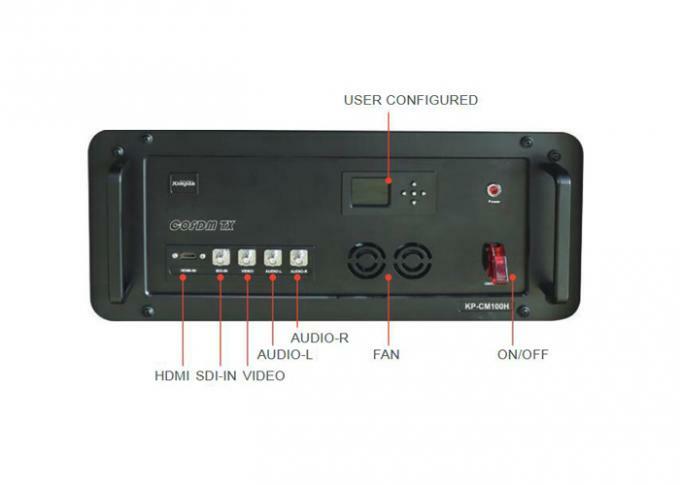 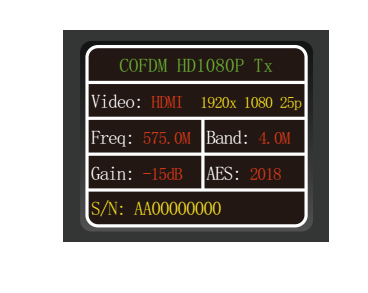 With latest COFDM modulation, narrow-band, and H.264 encoder technology as its code, the KP-CM100H COFDM HD video voice digital transmitter sends high definition images ideal for establishing rugged wireless video links in different environments, like mobile and urban environments. 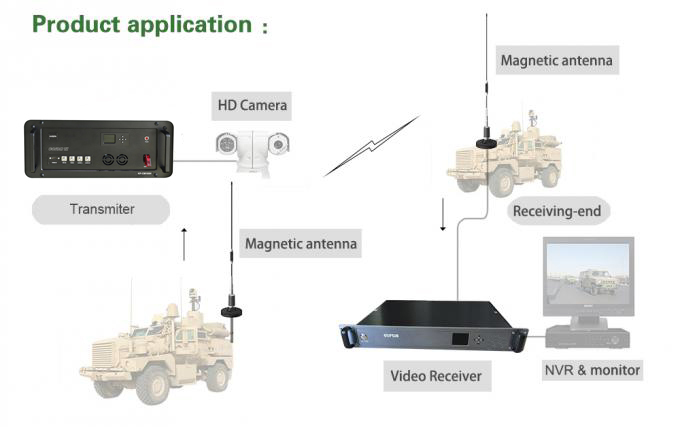 The high power and high definition make the KP-CM100H COFDM video transmitter ideal for large UAV super long range video communication and mobile vehicle to vehicle, or mobile vehicle to command center building wireless video communication applications, enabling true long range HD video data transmission.